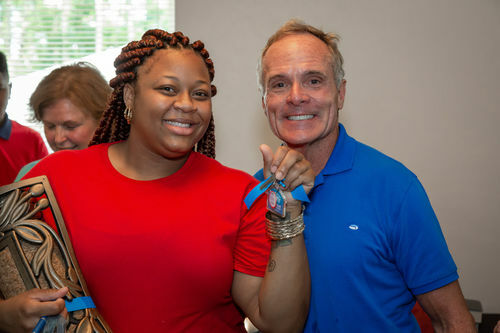 Toccarra's home dedication took place on Sunday, June 24, 2018. 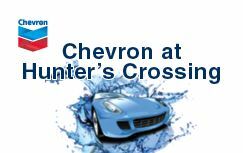 Jeff Montgomery from house sponsor Chevron at Hunters Crossing was there to hand the keys to Toccarra's brand new home! 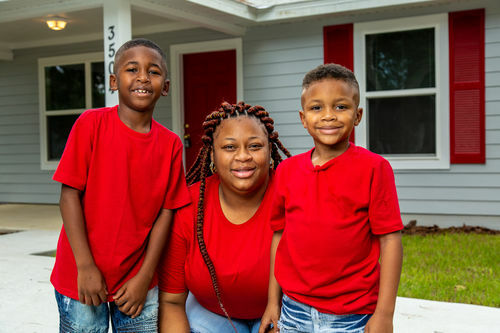 She and her sons can't wait to start their new lives in their Habitat house, which is one of three built together in the Hammock Oaks neighborhood. 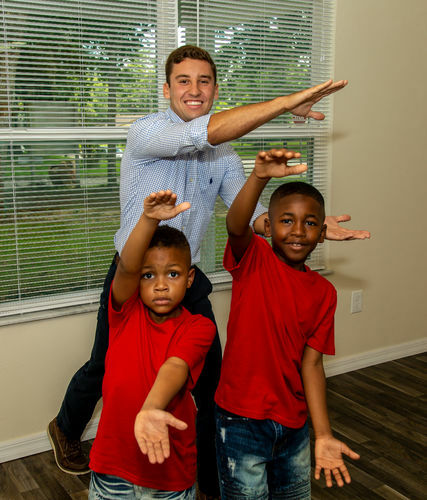 All three Habitat homeowners are excited to now call each other neighbors! 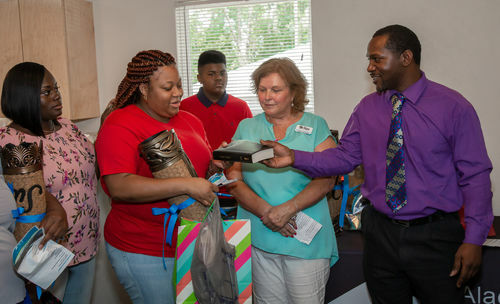 For the past nine years, Toccarra, mother of two sons, has worked for the Florida Tacachale, the largest community for Floridians with developmental disabilities. Her favorite part about working there is spending time and developing friendships with the residents. 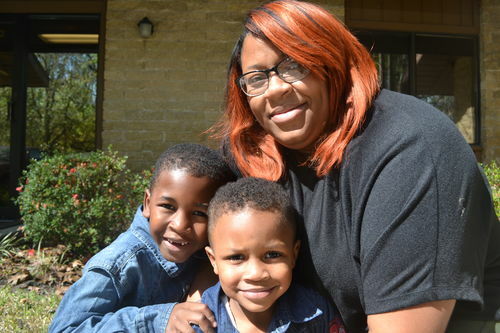 Her son Marquis attends elementary school and his favorite subject is P.E. He aspires to be a basketball player when he grows up. Her other son Marquez’s favorite movie is Toy Story and wants to follow in Buzz Lightyear’s footsteps. Marquis is a helper while Marquez is a jokester. 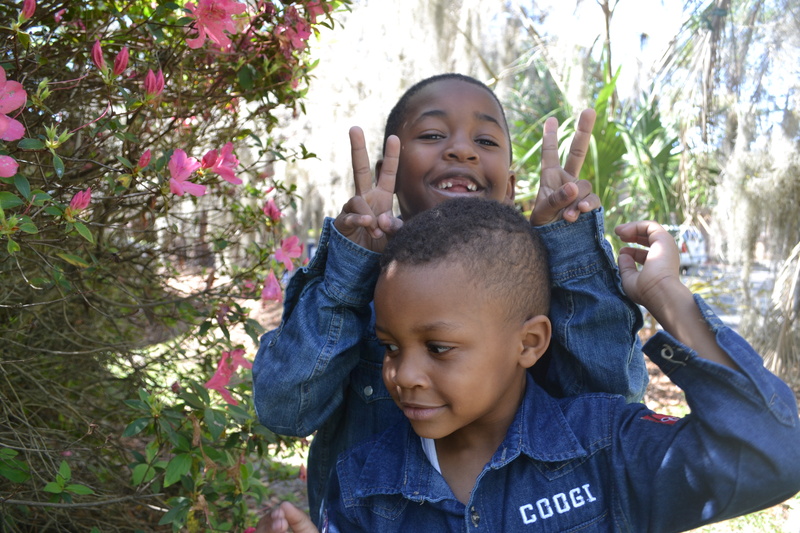 Despite their differences that most siblings have, they’re both outspoken and know how to put a smile on anyone’s face. 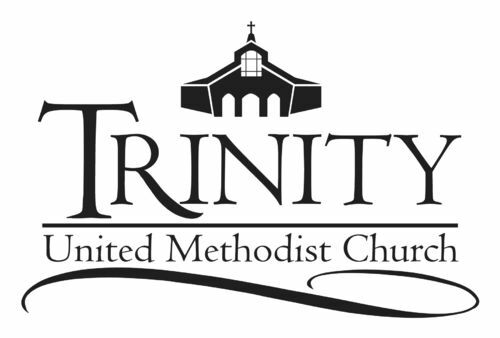 “I’m ready to have a backyard where the boys can play safely,” Toccarra said. 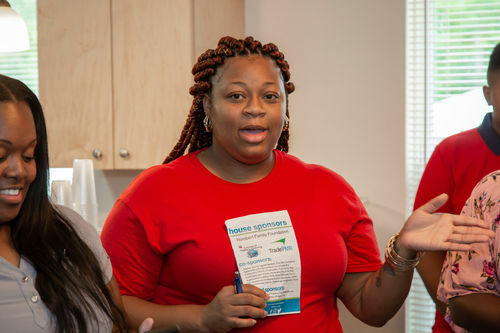 Currently, Toccarra is living with her parents, where she shares a room with her two boys. 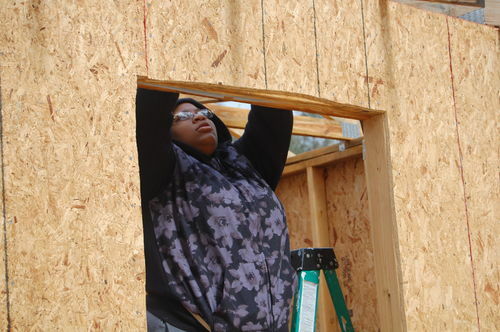 She is looking forward to a peaceful space of her own and the great changes that come with a Habitat home. Spending quality time with her kids in a calm environment is what she is most excited about. 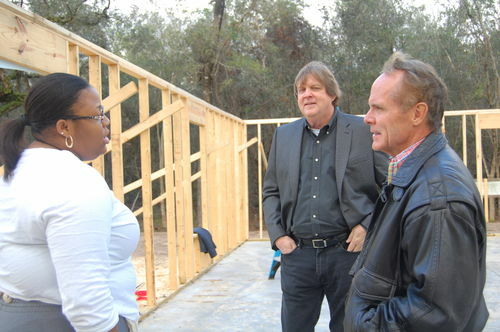 Construction on Toccarra's 3-bedroom Destin model house is scheduled to begin this fall. Hammock Oaks is a small neighborhood in southeast Gainesville nestled next to the County's Cynthia Moore Chestnut Park and Clark Butler Nature Preserve. 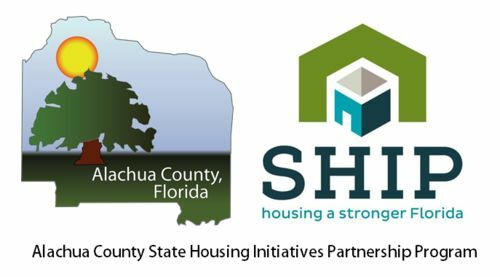 Alachua Habitat for Humanity has 11 lots in the Hammock Oak neighborhood and Toccorra's house is one of three that we will start building in the fall of 2017. 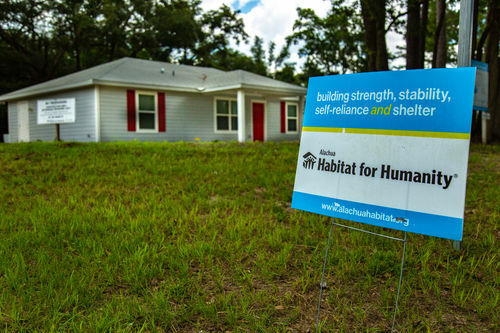 We hope to build on the remaining 8 lots in phases, creating a close-knit community where neighbors build relationships while building their houses.